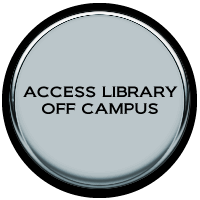 Gifts that are accepted will become the property of Misr International University Library and the Library may make all essential decisions as to their maintenance, cataloging, and location according to their use and nature. Materials accepted but not added to the Library collections may be donated to charitable organizations, or the like. Donor’s name and contact information. A brief description of each item if possible. The number of donated materials. If you are considering a gift to MIU Libraries or have a question, please contact Main Library ext. 436 or send an email to us. Donors wishing to give rare or unique material to the Library are encouraged to directly contact the Head of Libraries.